Attorney Noah E. Storch - Richard Celler Legal, P.A. Attorney Noah E. Storch is a Partner of Richard Celler Legal, P.A., a/k/a the Florida Overtime Lawyer. What separates Mr. Storch from most, are his years of experience representing and counseling employers of all sizes, exclusively in employment related matters. Most recently, Mr. Storch defended companies at the largest and most distinguished global management-side defense firm in all areas of employment law. Mr. Storch’s experience and insight is now being put to use in defense of workers. Additionally, Mr. Storch’s background includes significant litigation experience. His practice focuses on all areas of the employment from discrimination, harassment, and retaliation under the Florida Civil Rights Act, Title VII, the Family Medical Leave Act, and other employment related statutes. Additionally, Mr. Storch represents individuals in whistleblower and wage and hour litigation (overtime, minimum wage, commissions, final paychecks). Mr. Storch is dedicated to vigorously defending and advocating for the rights of individuals, and focuses on the needs and attention of each and every client while doing so. 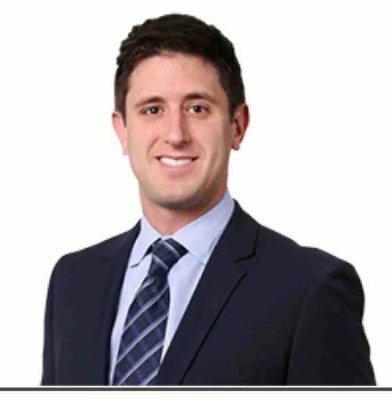 Mr. Storch was named a Florida Super Lawyers “Rising Star” consecutively from 2014 to 2016 and is licensed to practice in all Florida state courts, including the Southern, Middle, and Northern District of Florida as well as the 11th Circuit. Originally from NY state, he moved to Florida in 4th grade with his family. Many firms charge clients for an initial consultation to discuss their claims. Mr. Storch does not. You can call him or email him to discuss your case for free. – www.floridaovertimelawyer.com.